A slew of hard rock champions – from both sides of the pond – present this stellar salute to one of the most influential bands of all-time, Queen! SKU: 2344. Categories: Audio CD, Purple Pyramid, Rock. Includes superb performances by Lemmy of Motörhead, Geoff Tate of Queensrÿche, James LaBrie of Dream Theatre, Robin Zander of Cheap Trick, and Glenn Hughes of Deep Purple PLUS L.A. 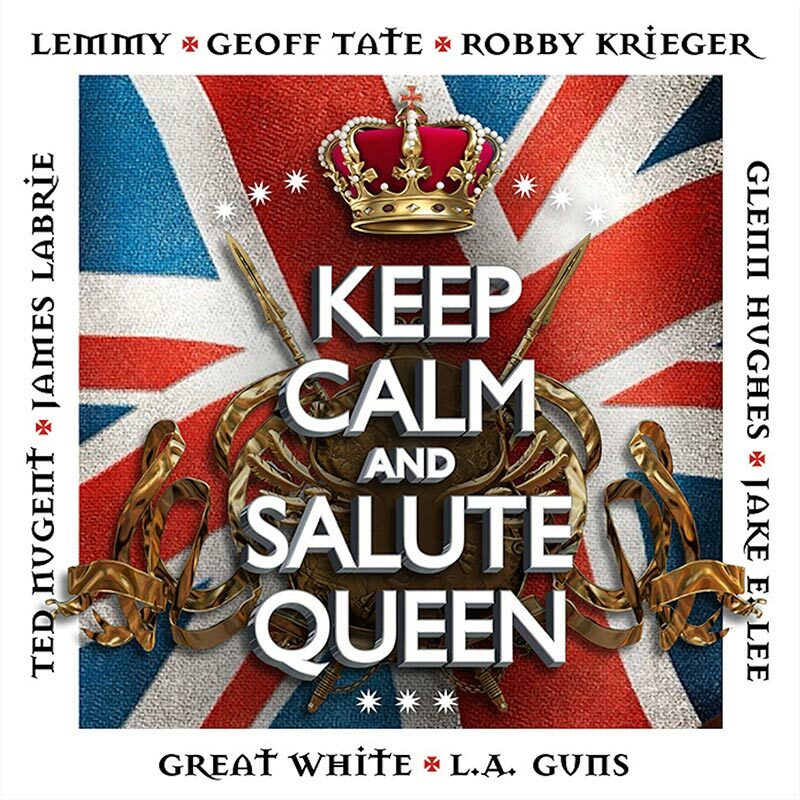 Guns, Great White, Jake E. Lee, Robby Krieger and more! Fresh interpretations of all the best songs by Freddie Mercury & Co. such as “We Will Rock You,” “Another One Bites The Dust,” “We Are The Champions,” “Crazy Little Thing Called Love” and more!